Weight Watchers is no more. The company has rebranded as WW. It is also adopting a new tagline, "Wellness that works," as it responds to changing views on healthy lifestyles. 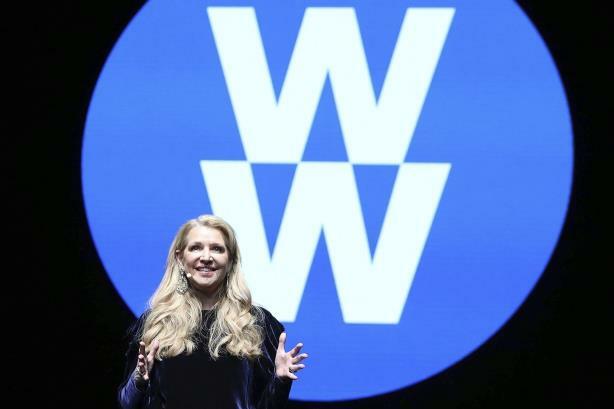 What do you think of Weight Watchers’ rebrand to WW?